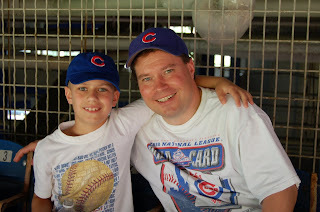 Mark, the editor of http://www.thetailgater.com/, at a Cubs game @ Shae Stadium with his son. He wrote, "This is a magical season, but they are scaring the daylights out of me with this last slide". Well, Mark, the slide is over. Time to march into the post season! Thanks for the email to 2008@cubsmagicnumber.com, Mark! Too bad we can't tailgate before Cubs games. 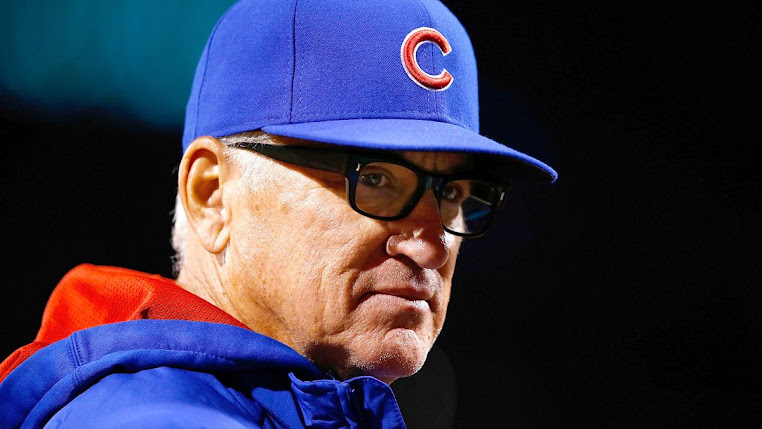 The Cubs can't play the Brewers in the NLDS - same division remember.